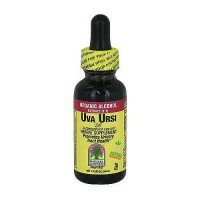 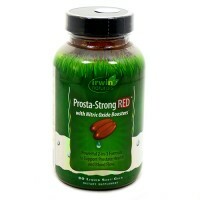 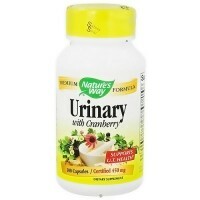 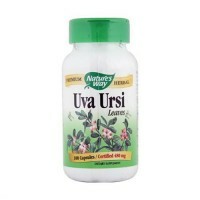 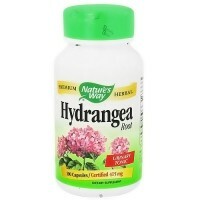 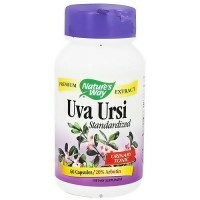 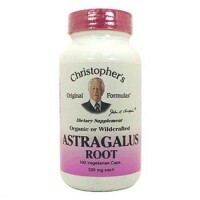 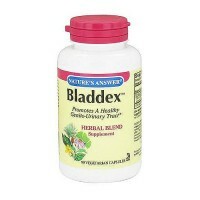 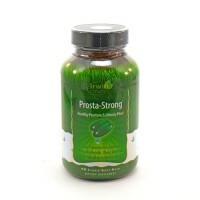 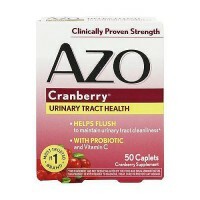 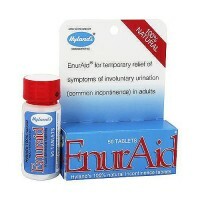 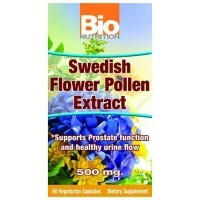 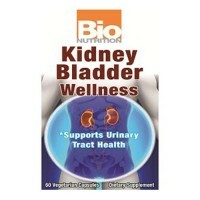 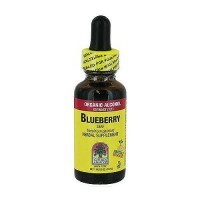 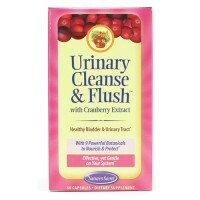 Nutritionally supports healthy urinary tract function. 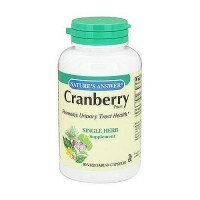 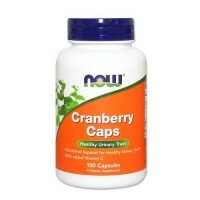 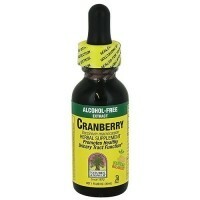 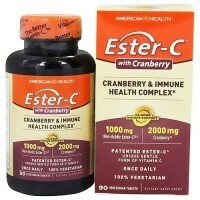 Nature's Herbs Cranberry Fruit comes from select quality berries grown in North America. 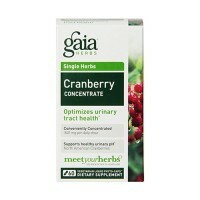 Our fresh, whole berries are individually dried, then milled to retain and enhance all their healthful benefits. 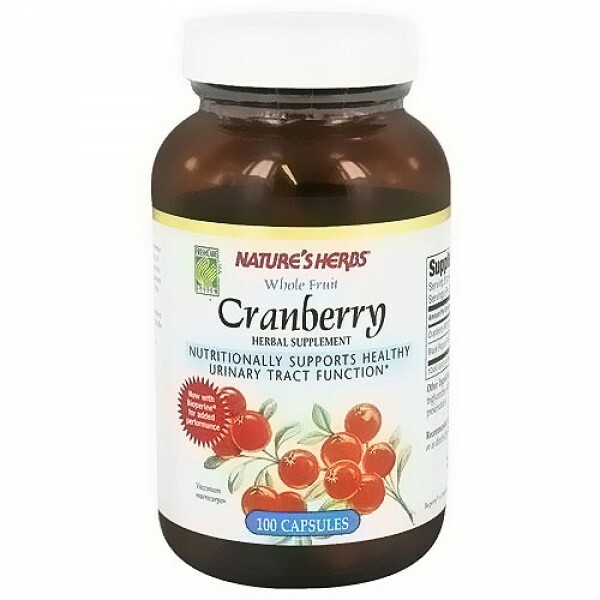 Since the entire berry, including skins, is used in Nature's Herbs Cranberry Fruit, you are assured of receiving all the important naturally occurring organic acids and other constituents. 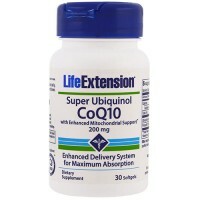 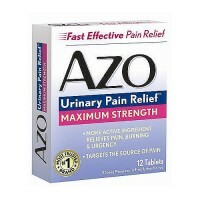 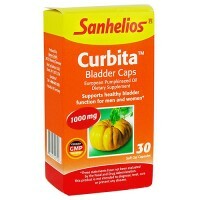 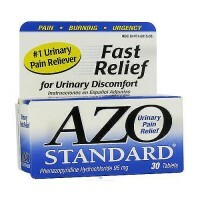 Take 4 capsules daily or as directed by a healthcare professional.